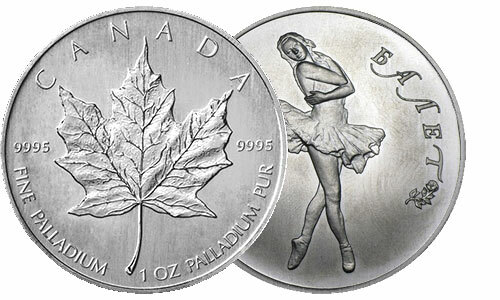 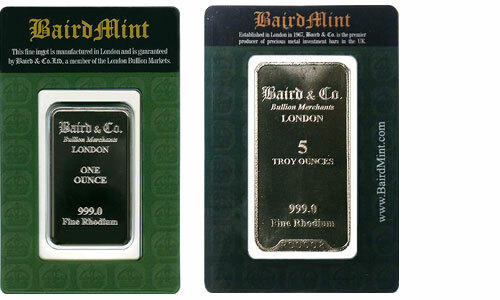 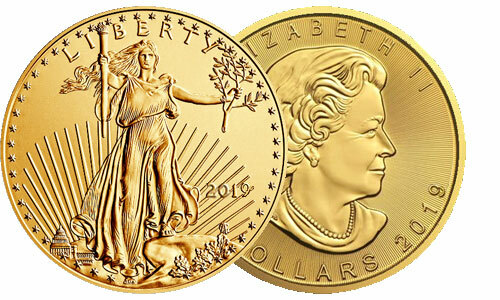 are produced by the Royal Canadian Mint which guarantees their weight, purity, and face value. 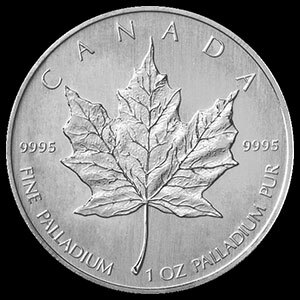 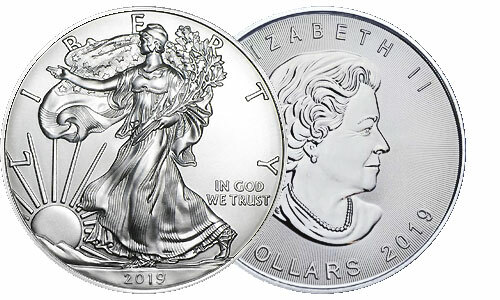 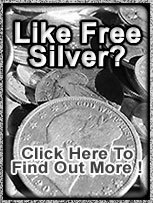 Each coin contains one ounce of .9995 pure palladium. 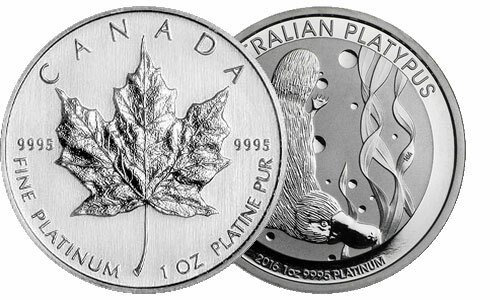 The national symbol of Canada, the maple leaf, adorns the reverse of this beautiful coin. 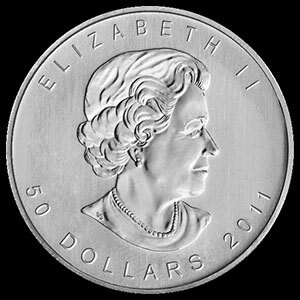 This coin is highly sought after for its beauty and high strike quality of the Royal Canadian Mint. 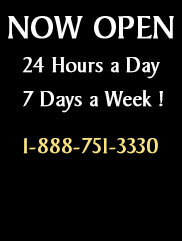 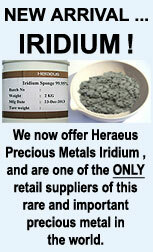 To view all palladium products, click here.